A nonlinear approach to problem-solving is a key ingredient to adapting to a new culture. Singapore’s Defence Science and Technology Agency uses nonlinear thinking. So do the U.S. Army, and even a classroom I’ve heard about. These three practitioners have all embraced this nonlinear approach — called “design thinking methodology” — to spark change. What is design thinking? It’s solution-focused and begins with the end-user in mind; it also relies on concepts and relationships, as opposed to reports and suspected problems. Design thinking methodology isn’t limited to industries or even departments and projects. Many companies already recognize the methods associated with product design, but applying those same principles to innovative products can also help those companies achieve a more strategic outcome with their products and services: in short, adaptation by a global audience. Related:Design thinking — Is it for you and me? Design thinking enables the practitioner to avoid, for example, the faux pas inherent in communicating in an inronic tone in a country where sarcasm can be misinterpreted; it keeps powerful business products from falling flat owing to foreign customers’ misunderstandings about the nuances of the culture of origin. Deeply understanding the needs of anyone that the company’s actions affect is at the core of all businesses, not just those with a global focus. This method emphasizes discovery, the recognition that people experience the world differently. It points you in the right direction, meaning that leaders should tackle this step before moving on. In IDEO’s design-thinking process, for example, observation is the first item on the to-do list. Going global, overall, involves much more robust mapping than entrepreneurs might be used to. The stakes vary greatly, even when the stakeholders share the same flag, so they’ll naturally differ more across borders. Leaders need to consider time constraints, geopolitical considerations and faith-based beliefs. Your own team should be ready to address all of these factors, creating comprehensive maps of your global stakeholders, as well as their own customers’ motivators and detractors. If you have trouble honing in on what to map, services like MindToolscan steer you in the right direction. 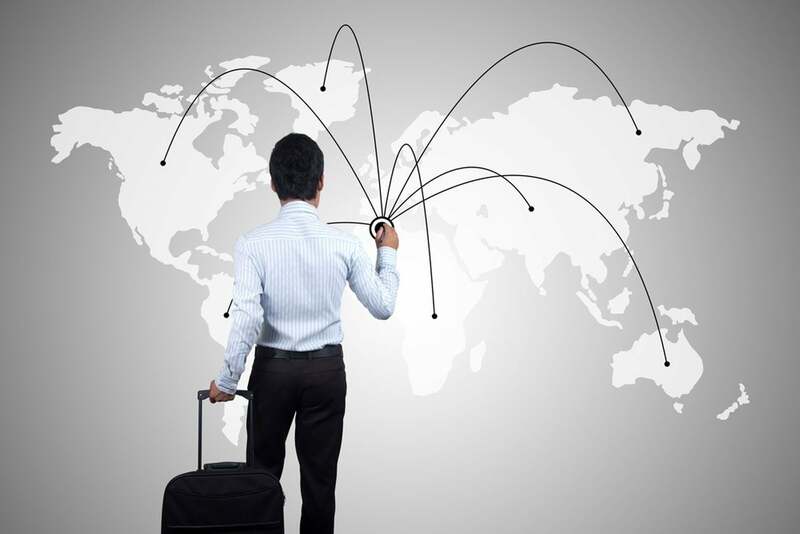 Without these details, you cannot effectively blend into international markets. With them, you’re building a “family tree” of global customers.